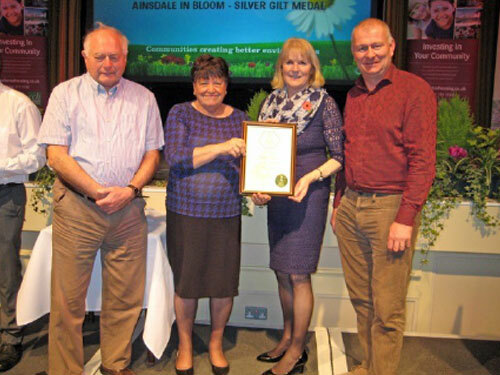 Ainsdale In Bloom entered the Royal Horticultural Society Northwest In Bloom for the first time in its own right under a town category in 2014. 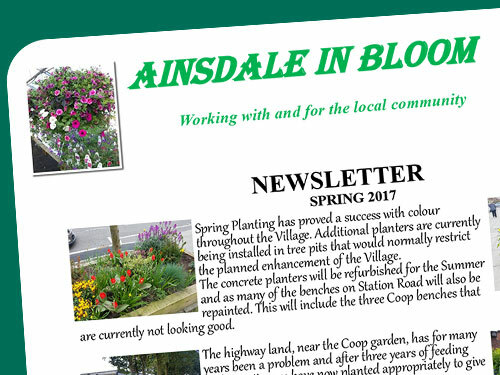 The latest Ainsdale In Bloom Newsletter for Spring 2017 can be read below. 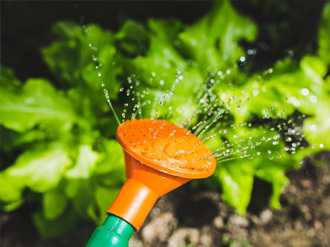 Love your garden but do you know what you should be doing each month? 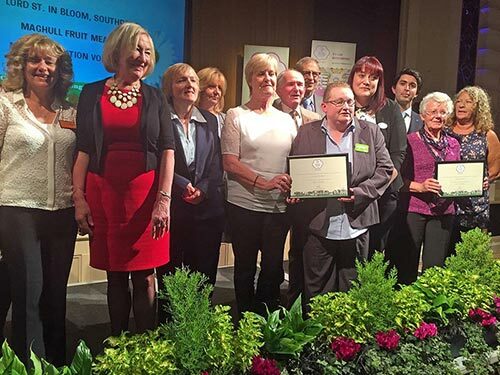 The latest update regarding our latest Royal Horticultural Society In Bloom Results can be read below. Well done Ainsdale and well done Southport! 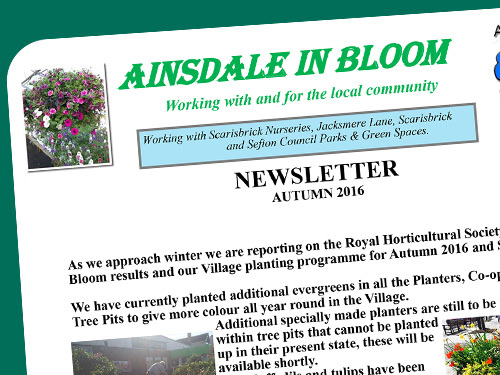 The latest Ainsdale In Bloom Newsletter for Autumn 2016 can be read below. 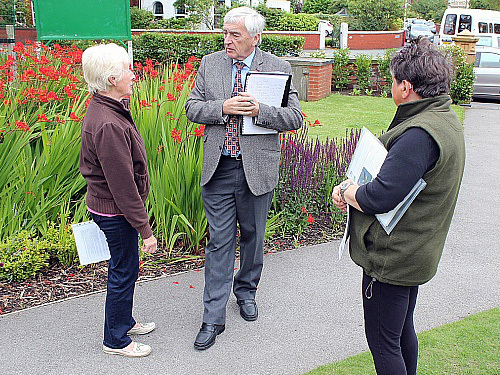 Photos from the 2016 RHS Ainsdale in Bloom Judging Day are below. A BIG THANK YOU to Natural Alternatives. A great bunch of young people, not forgetting their team officers, who are part of Sefton’s Coast and Countryside Team. From their workshop they do a great job and have built our new Planters together with the new Notice Board in the Community Garden. Their guidance on choice of plants, and planting up on our behalf, has proved invaluable and has supported the success of the whole project. 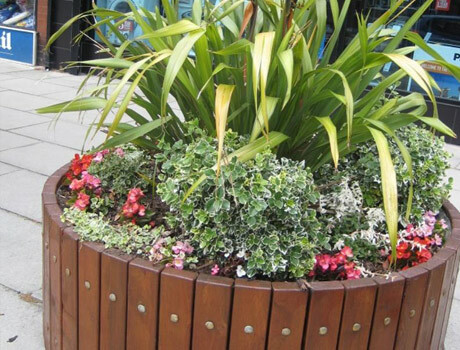 North West in Bloom is on Tuesday 12th July.Ainsdale will be judged in the afternoon. Southport will be judged in the morning. 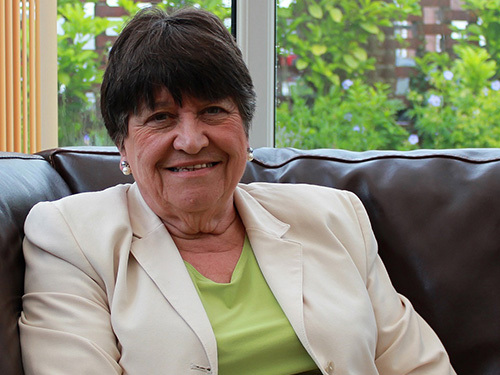 Britain in Bloom is on Friday 5th August. 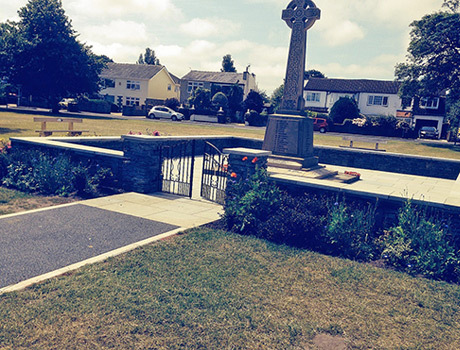 Southport's Entry will include Ainsdale Village Church Community Garden/Sculpture on Coastal Road Roundabout, recognising it represents part of Ainsdale's heritage. 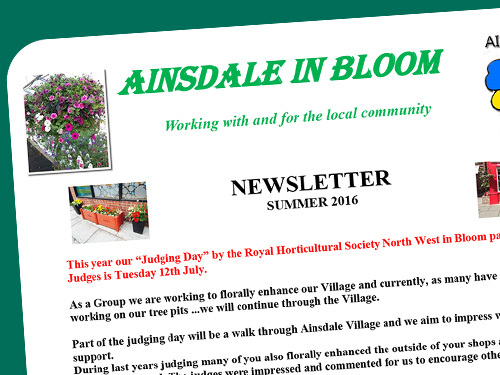 The latest Ainsdale In Bloom Newsletter for Summer 2016 can be read below. 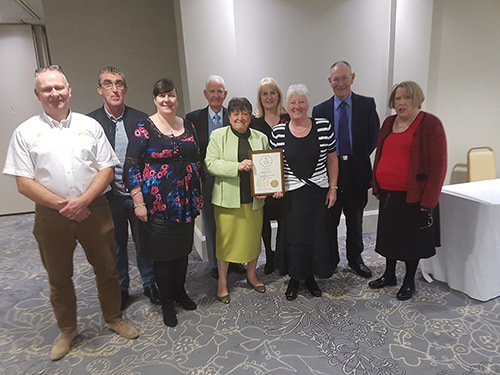 A big "Thank You" from the Ainsdale in Bloom Committee Members, representing Ainsdale, to the following who were part of the AINSDALE in BLOOM entry. 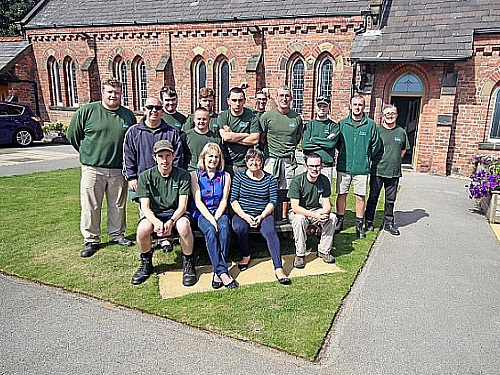 This helped them secure the RHS SILVER GILT AWARD in the Britain in Bloom North West Best Town category. 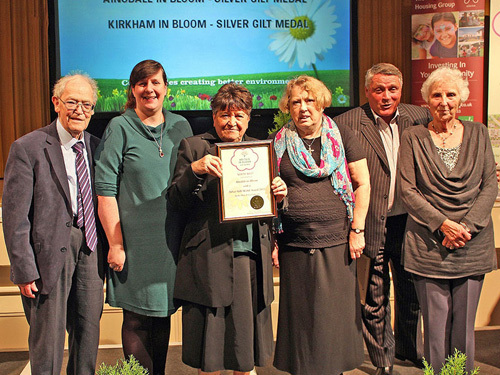 Some of the highlights of Southport in Bloom 2015. Well done receiving Gold. Congratulations from Ainsdale! We thank all who have supported us and continue to do so. 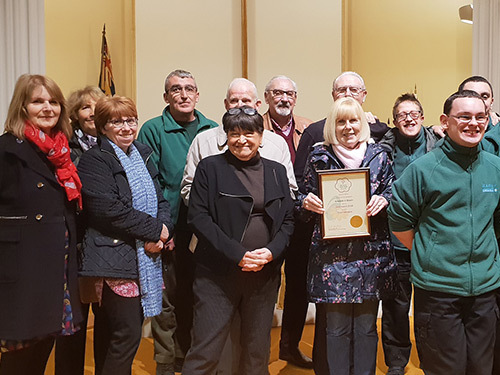 As a Volunteer Group we continue to work for and with Ainsdale residents, Local Businesses and organisations to further enhance Ainsdale. We thank all who have supported us with donations, “in kind” and verbally including those retailers and others in supporting our watering programme. Planting has been completed and our proposed website promoting Ainsdale will shortly be going live...we will keep you updated. 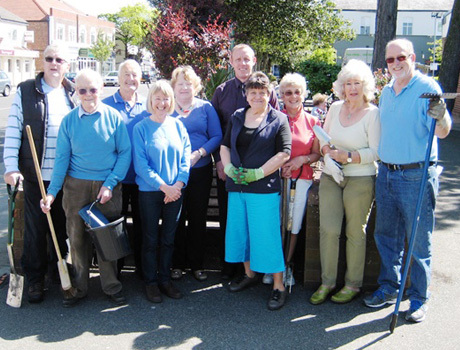 The Planters will be refurbished over the next couple of weeks and plans for this Autumn and next Spring ensuring a colourful Village are already in hand. 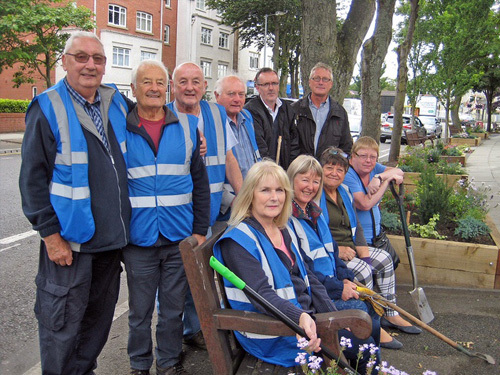 The Planting season is here again and as Ainsdale In Bloom we will be out in force to add to the improvements we made last year. As previously reported in our last newsletter we were extremely successful in last years R.H.S. 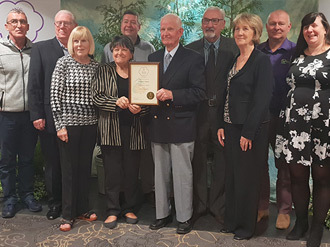 Hi Everyone, We are delighted to report that Ainsdale in Bloom and Ainsdale Village Church Community Garden (Neighbourhoods category) have been successful at the Royal Horticultural Society’s North West in Bloom Awards Event held over a two day period at the Convention Centre in Southport. We are advised that approximately 1600 people attended and is regarded as a major event in the North West.